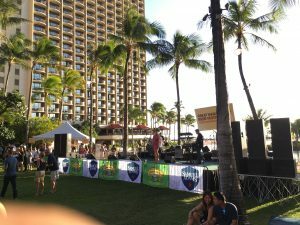 Hilton Hawaiian Village – BeerFest – Custom Audio, Inc. 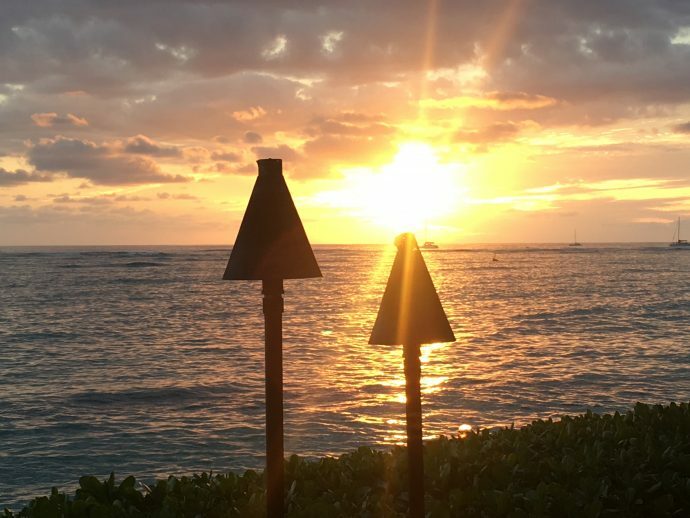 The Hilton Hawaiian Village hosts an annual beer and BBQ party on their great lawn. Custom Audio, Inc. has been honored to be the provider of the sound system for all the entertainment.